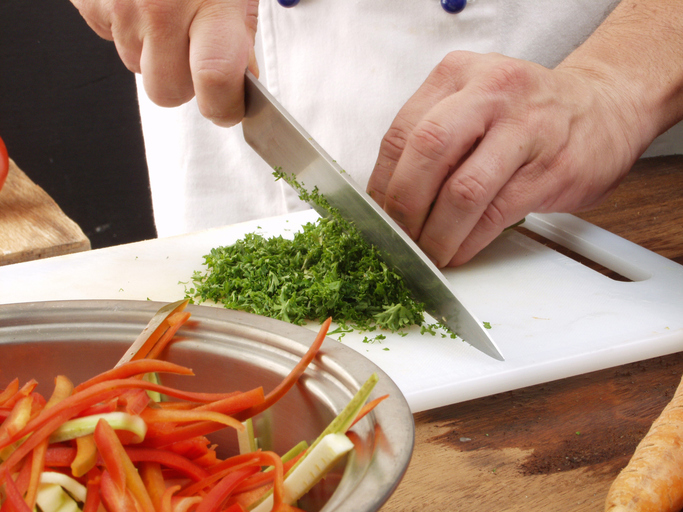 A chef needs strong knife skills. Skill is the knowledge or ability to do something well. The new manager showed great skill in listening to all points of view before making her decision. The diplomat's language skills served him well when he was posted to different countries. Pat's greatest skill was explaining complex ideas in a simple way. A skill is also a craft of trade that requires special training. Andrew has excellent woodworking skills. soft skills: character traits that help you interact with other people. Some examples are communication skills, positive attitude, and ability to work well with others. motor skills: ability to use your muscles effectively to move. Examples of gross motor skills are walking and jumping. Examples of fine motor skills are writing and tying a knot. There are other meanings of skill.